Do you need your car transported from England to Spain – the Costa del Sol, the Costa Blanca – or back? 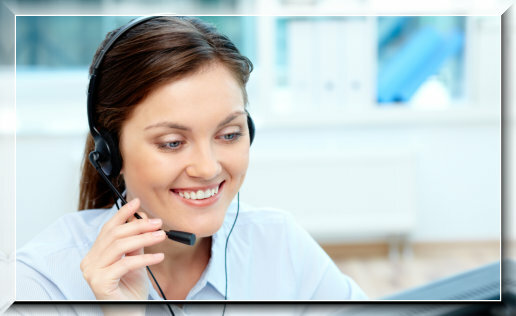 We’re just a click away! Get your England/Spain car transport/shipping quote today. 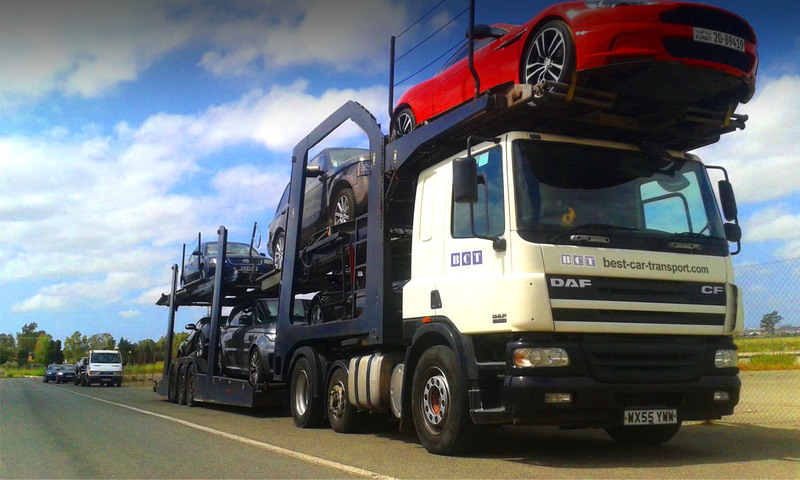 Best Car Transport are your first England/Spain car transporters! Best Car Transport are you first choice for car transport services between England and southern Spain and Portugal. We run regular transporters from all over England to the popular Costa del Sol and Costa Blanca destinations – Marbella, Málaga, Fuengirola, Calahonda, Benalmádena, Puerto Banus, San Pedro, Estepona, Almuñécar, Almeria, Cartagena, Murcia, Benidorm, Torrevieja, Nerja and the rest of the southern coasts of Spain and Portugal. 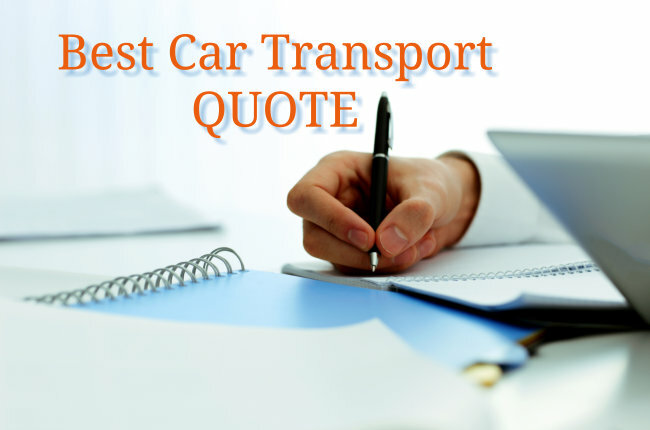 Always a reliable and secure car transportation, holding and shipping service, Best Car Transport are the Number One choice for car transports to and from England and Spain.